EATON — The Preble County Chamber of Commerce is hosting its first State of the Nation Breakfast event on Tuesday, Oct. 30, from 7:30-9 a.m. The public is invited. The morning will feature U.S. 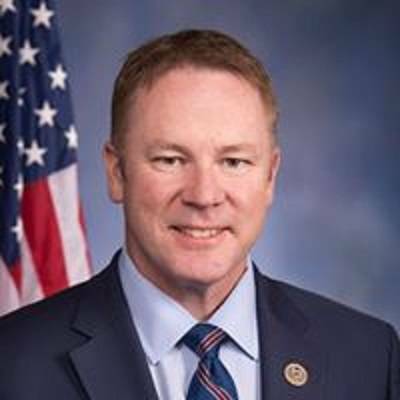 Congressman Warren Davidson. Congressman Warren Davidson, who will share his presentation on the State of the Nation. Those who attend will enjoy a full breakfast buffet from Charlotte’s Catering. The event will be held at L&M Products, 1407 N. Barron St., Eaton. Admission and breakfast is free for Preble County Chamber members, $10 for non-members. Register online at www.preblecountyohio.com, or call 937-456-4949 to RSVP.